1. 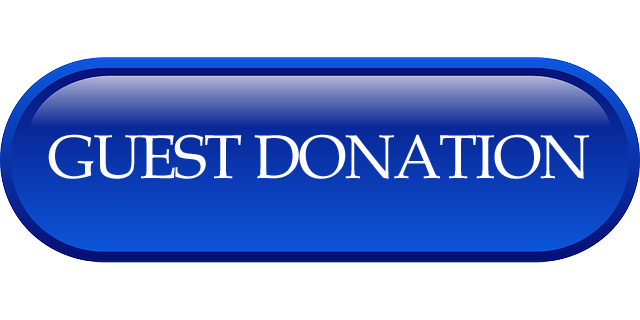 Guest Donation - fast, easy, without creating online account. 2. 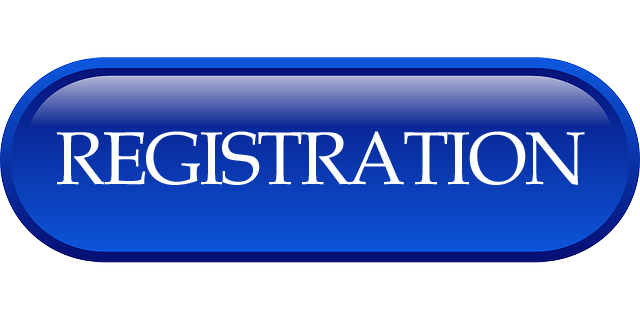 With Registration - creating online account and profile which you can use in future.